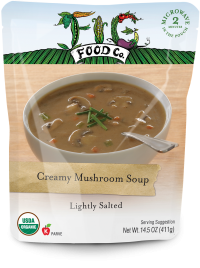 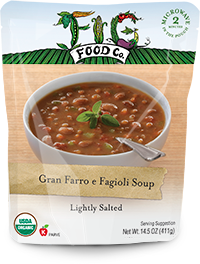 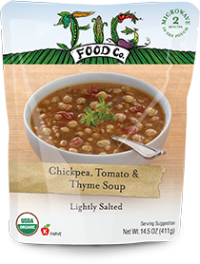 Soups Archives - Fig Food Co. So flavorful, we use only a touch of salt. If you want more, the saltshaker rests firmly in your hands.